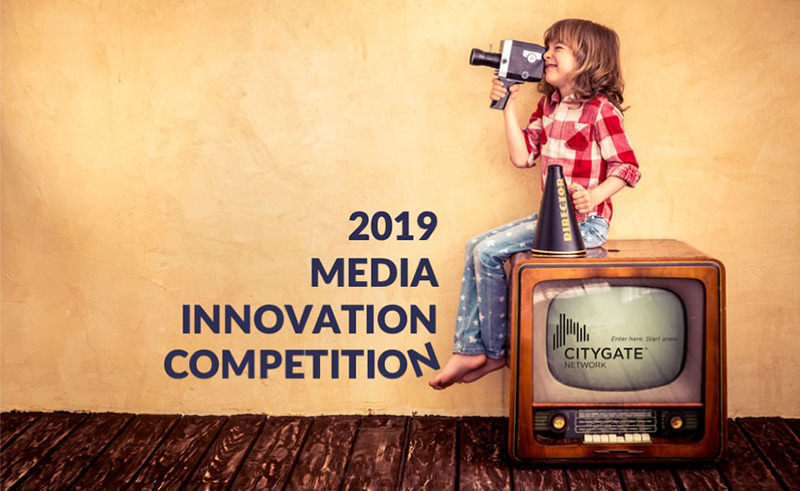 Citygate Network’s 2019 Media Innovation Competition recognizes member missions and ministries that are making valuable progress in innovative and excellent print and online offerings and highlight some of the most effective publications and digital media created by our members. An Award of Excellence, Award of Merit, and up to three Honorable Mentions will be awarded for each category and budget size group listed below. 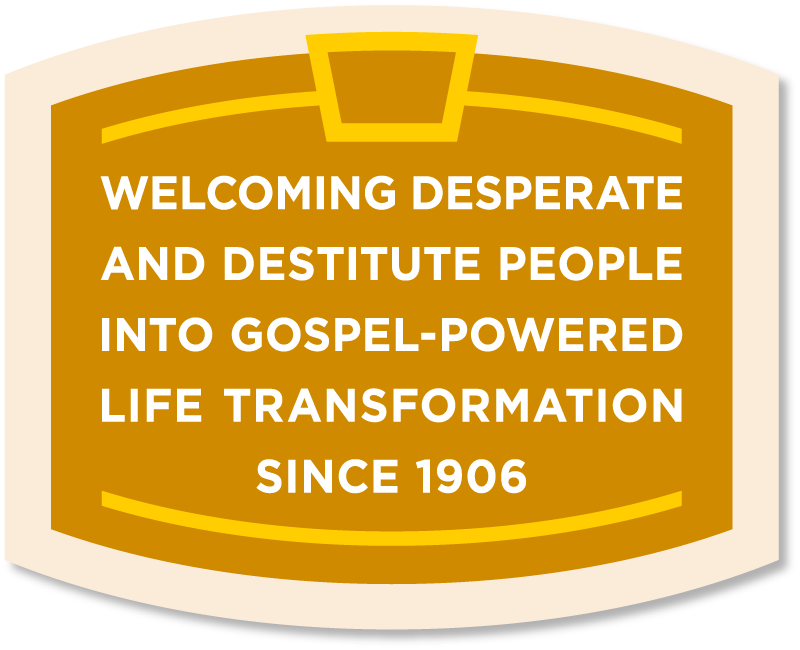 Winners will be recognized at Citygate Network’s Annual Conference June 3–6 in Palm Springs. Please complete this online application for all categories. Please note that in the print categories—Annual Report, General Brochure, and Newsletter/Magazine—you will enter online and also send in printed copies. For all other categories, you will provide URLs or uploaded files. Please note that the budget categories are for member missions with TOTAL operating budgets of up to $5 million and more than $5 million. For a full explanation of categories, when items must have produced, and other details, please review the competition rules and judging criteria before entering the contest. We also invite you to view the 2018 winners. * Mission Budget Select Oneup to $5,000,000over $5,000,000 Select mission's total budget, NOT project budget. 60-second or shorter video intended for broadcast. Please check below if you are willing to grant Citygate Network permission to use this entry in electronic promotional materials. Agreeing to these statements or not does NOT affect the outcome of the media contest. Permission My mission holds the rights to the video listed below and gives Citygate Network permission to use the video in electronic promotional materials. Model Releases If granting Citygate Network permission to use this video, my mission has signed model releases on file for individuals appearing in the video. Storytelling, banquet, fundraising, or longer-format video (longer than 60 seconds). Permission My mission holds the rights to the video listed below and gives Citygate Network permission to use the photo in electronic promotional materials. Please be sure to resize all images and documents to no larger than 3MB. You are permitted to enter up to three photos only, so please self-edit and submit your mission's very best. Please check below if you are willing to grant Citygate Network permission to use this entry in electronic and print promotional materials. Agreeing to these statements or not does NOT affect the outcome of the media contest. Permission My mission holds the rights to the photograph listed below and gives Citygate Network permission to use the photo in electronic and print promotional materials. Model Releases If granting Citygate Network permission to use this photo, my mission has signed model releases for individuals appearing in the photo. Please share any questions, comments, or concerns below. Check if you're not a robot.